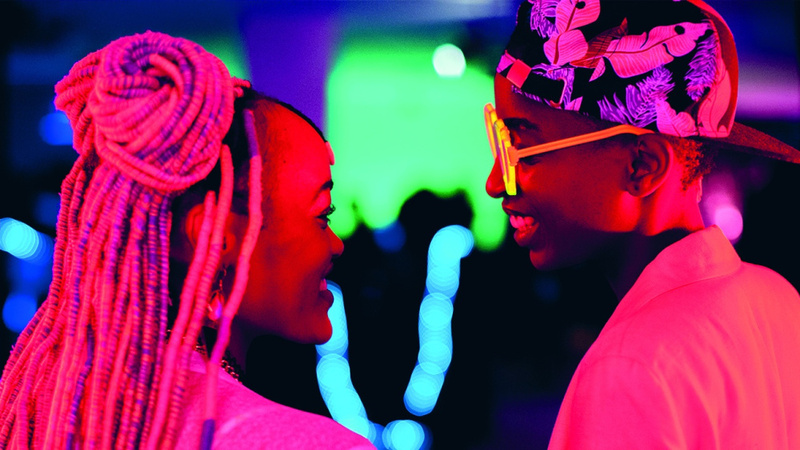 The production has sought to add diverse voices and perspectives to Irish filmmaking, with a multi-national creative team and a predominantly female and LGBT+ crew combining for a unique female-driven narrative. Stephen T Lally is set to direct the short, having co-written the script Alessia Galatini on the script. 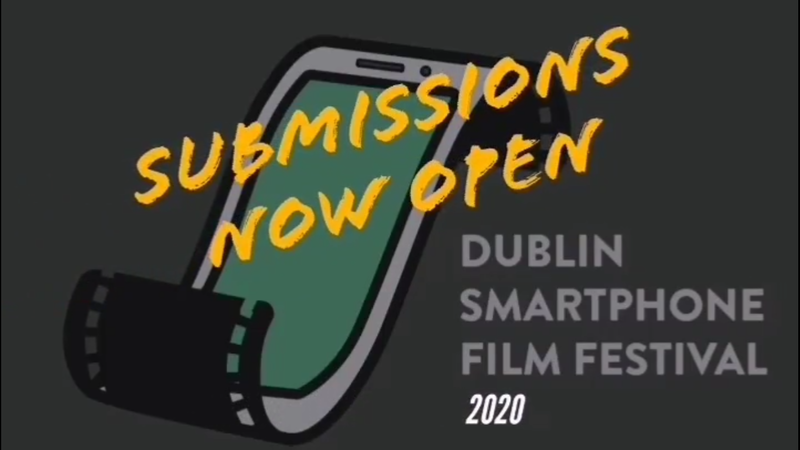 Earlier this year, the original script for TETHERED was among the finalists at the Film In Cork awards, and the concept has grown since then. The creators aim to make a standalone short film which will also act as a concept short for a feature film, an ambitious effort that they are now trying to raise $13,000 for via the crowdfunding site Seed and Spark. Also on board with the film is Grammy Award-winning Irish Singer and Songwriter Susan McKeown, whose Irish language song will be featured in the film. 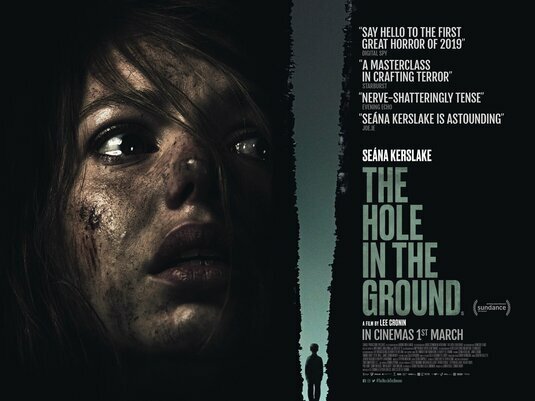 The Director of Photography is Nicola Daley, who worked previously on the 2006 Academy Award-nominated short The Saviour, and whose last feature film was the critically-lauded Pin Cushion, which opened Critics Week at the 2017 Venice Film Festival. Set in a remote Irish village, the story takes place over a single day and night, Halloween 1982. It’s the story of Aoibh, recently orphaned and with a little brother to care for, as she takes on a job in a care home and strikes a bond with an Old Woman, one of four enigmatic people living there. The Old Woman often has bursts of what seems like dementia, other times she’s snarky and self-aware. What she’s always doing is telling old Irish legends. One day, on the eve of a passage of a comet, Aoibh’s brother begs her to stay home with him and watch it together, but Aoibh has reached the point where she’s too taken with all her responsibilities to allow herself a break. Once she gets to the nursing home, the Old Woman tells her the legend of the Aos Sì and of her Four Cursed Children, who wanted so desperately to explore the human world that they disobeyed their father and were ultimately cast out of their Otherworld. But their mother enchanted a comet with a song, so that upon its return it could signal to the children their way home. Aoibh is reminded of happier times when their mother was alive and she could just enjoy her youth. But she’s also reminded of the hope that still lingers, even in this dark time, and that she has to do the best she can not to succumb. As she returns home and watches the passing comet with her brother, a mystical event takes over the nursing home, signaling that there is more power in storytelling than simple comfort. 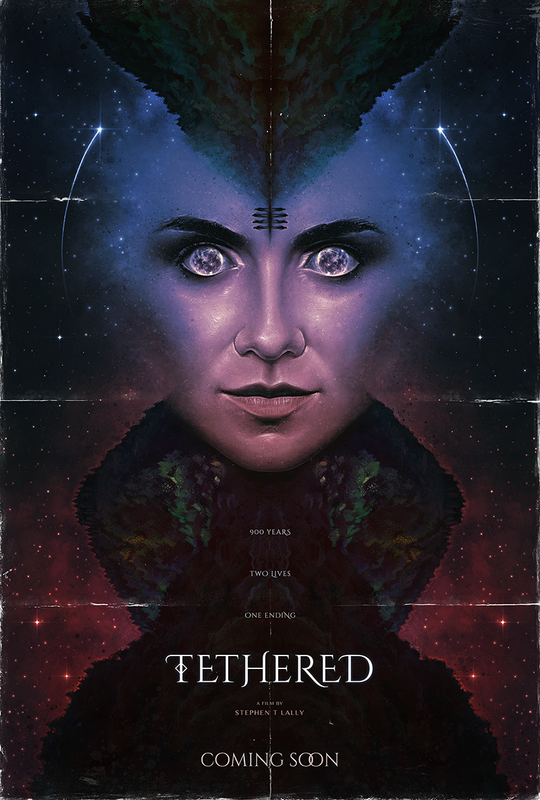 TETHERED began life with the writer and director Stephen T Lally. It’s an idea he’s had for a film for years, and I was ecstatic to work again with him! 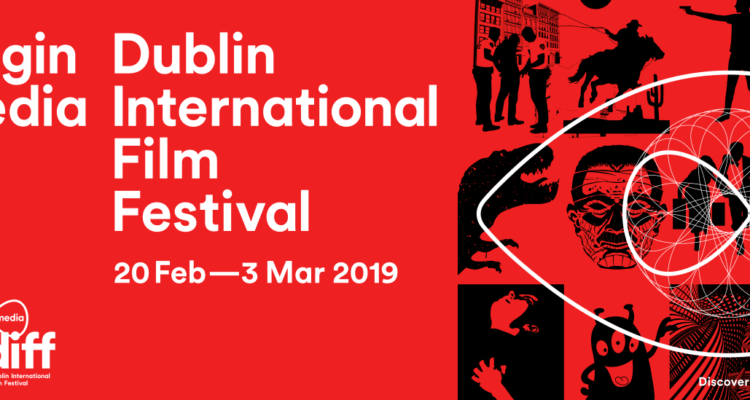 We met years ago at Media Arts in DIT and this will be our first project together after creating our graduate film “lost for words“, which went to over 20 international film festivals and picked up an award at the New York International Independent Film Festival. 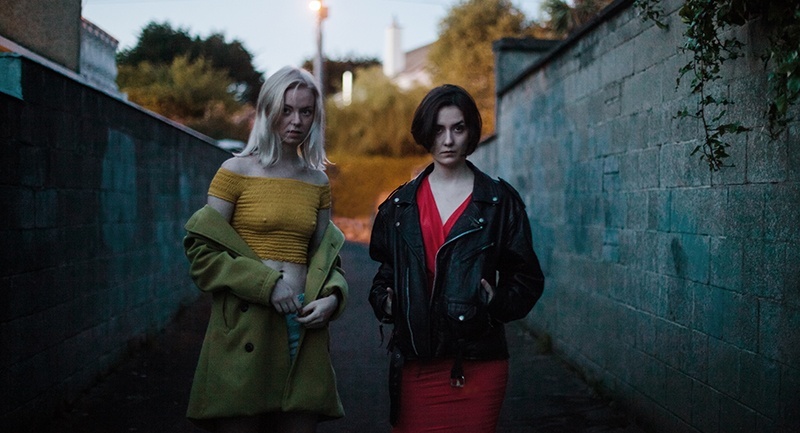 We’ve both gone on to work internationally in commercials and TV, but we’ve been desperate to get back together on a narrative film that reconnected us with Ireland, and what made us fall in love with storytelling and film in the first place! Contributions to TETHERED can be made via Seed and Spark here.